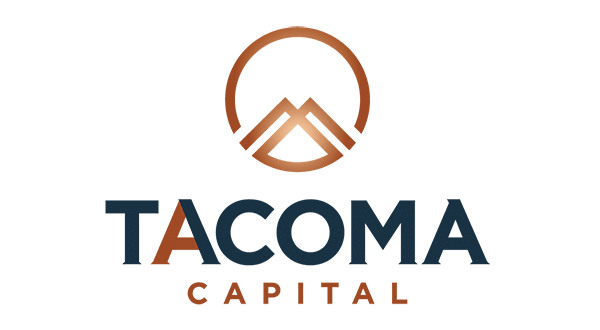 Tacoma Capital is a Kansas factoring company with access to capital when you need it, so you don’t have to worry about making payroll or investing in growth. 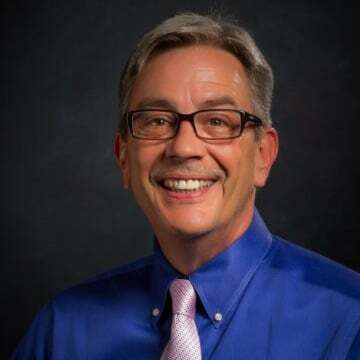 The husband and wife team have worked within the financial industry for 20+ years and have extensive experience in creating and managing successful businesses. We specialize in helping growing businesses and new start-up companies. We make every effort to facilitate success by providing quick access to key decision makers and fast approvals on deals and funding. With flexible terms and reasonable fees, you not only choose what invoices to factor, but how and where the money from factoring is used. You can expect quick turn-around after you send your invoices to us for factoring. Typically, we fund your bank account within 24 hours. We provide quick turn-around for your factored invoices. We don't require a monthly minimum amount for factored invoices. You don't have to factor all your invoices. You select which invoices you want to factor. We don't charge a cancellation fee if you decide to leave. We are a team of real people addressing real problems and providing real solutions. Tacoma Capital will make your factoring experience as smooth and efficient as possible. Your business success is our priority. We'll give you outstanding service and responsiveness when factoring your invoices.